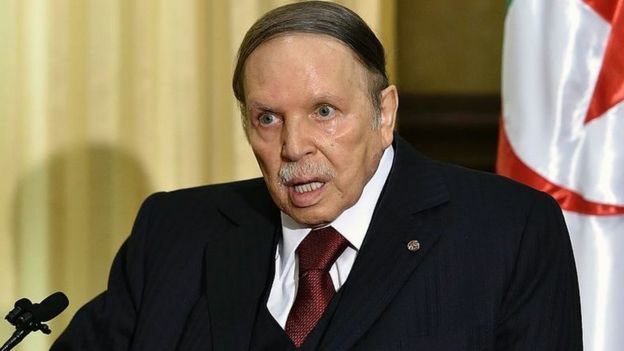 April 3, 2019 (RBB NEWS) – Algeria’s President Abdelaziz Bouteflika is resigning after weeks of mass protests, state media report. “Mr Bouteflika, who had been in power for 20 years, had already dropped plans to seek a fifth term as opposition to his rule grew. President Abdelaziz Bouteflika has led Algeria since 1999 State TV then reported that this would be with immediate effect.